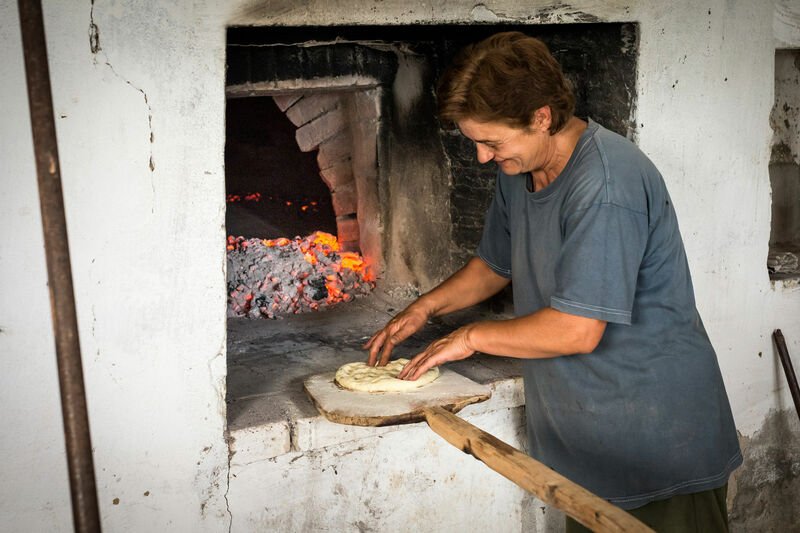 Situated on the Agri River Valley, this organic farm is reminiscent of ancient times when everything was homemade. 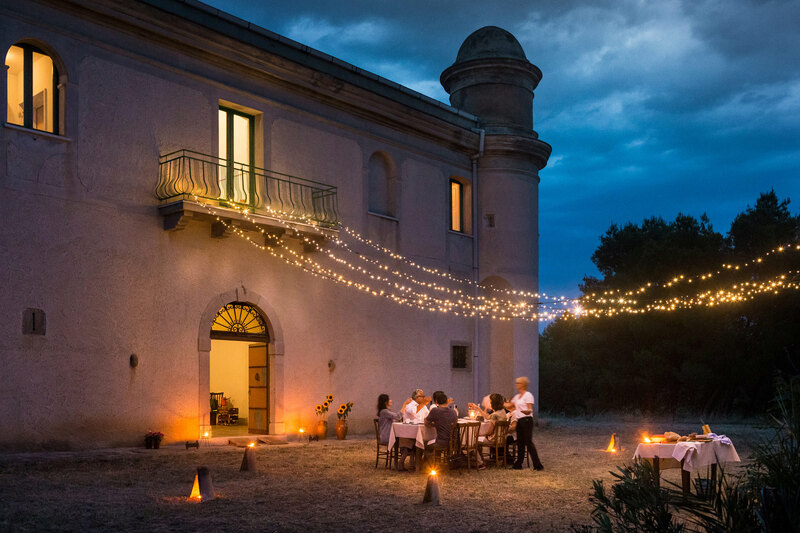 The Masseria is fortified with four towers located at the four corners in order to defend it from attacks of the Brigands. 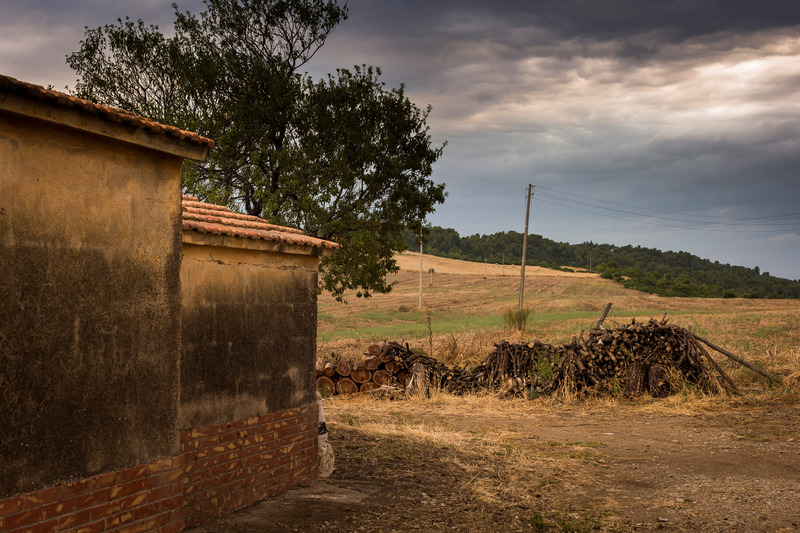 You can see Podolic (cows), as they live outside of stables, eating wild food without any extra chemical feeding. 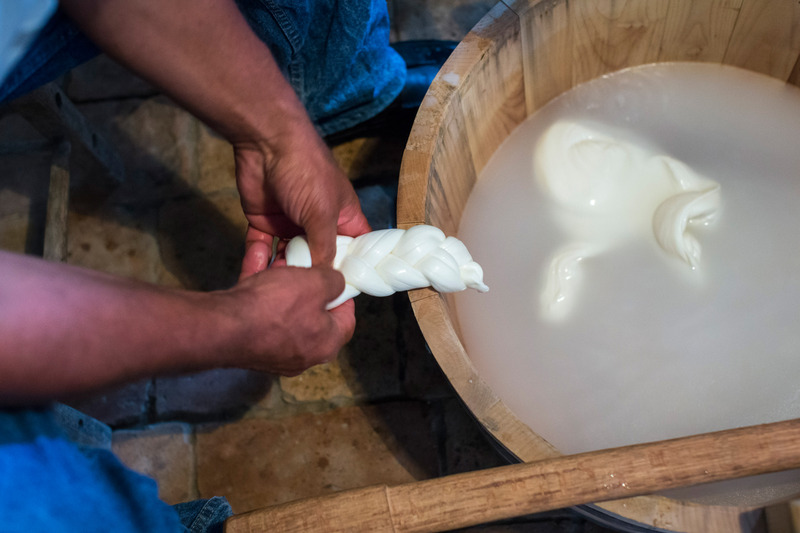 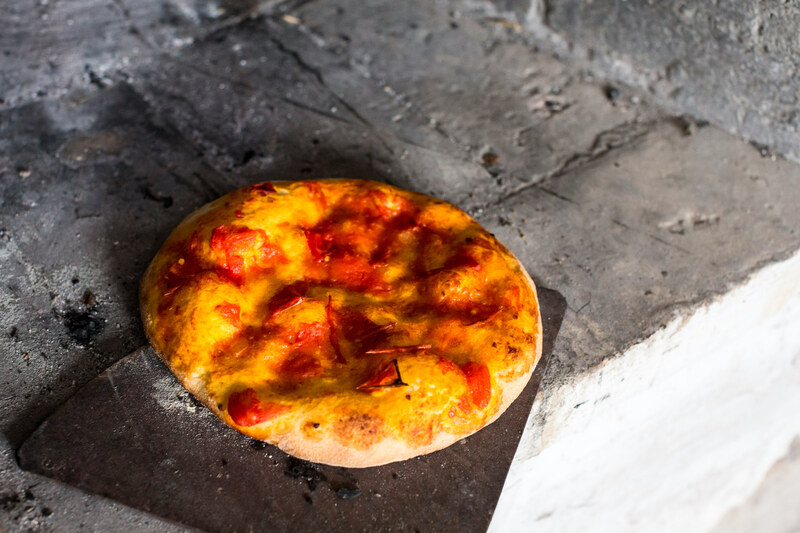 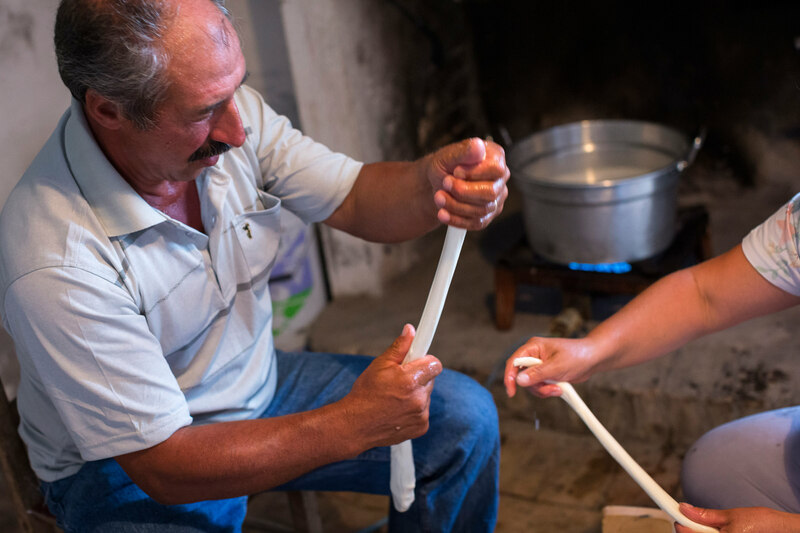 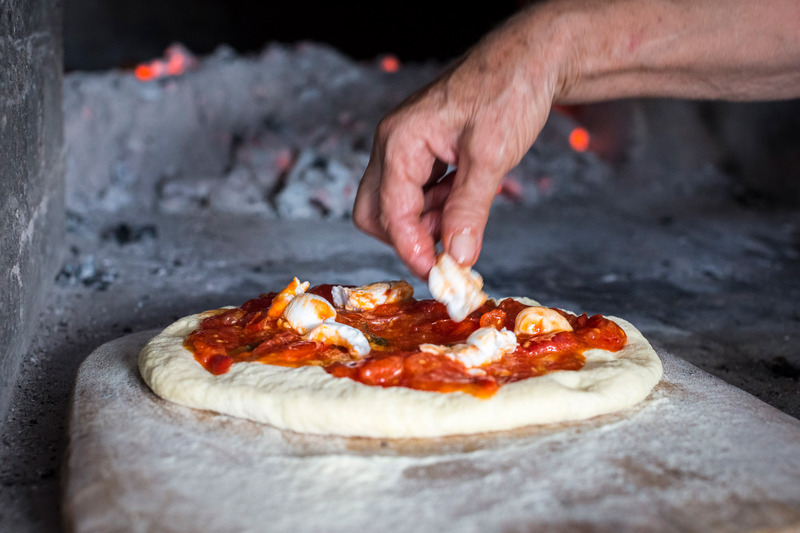 Farm hands invite guests to prepare their own focaccia in an old wooden oven used by the people of the Masseria. 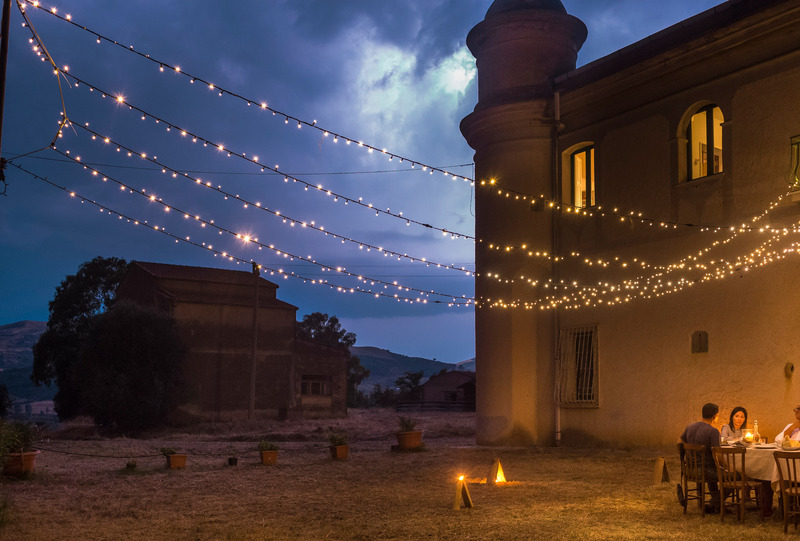 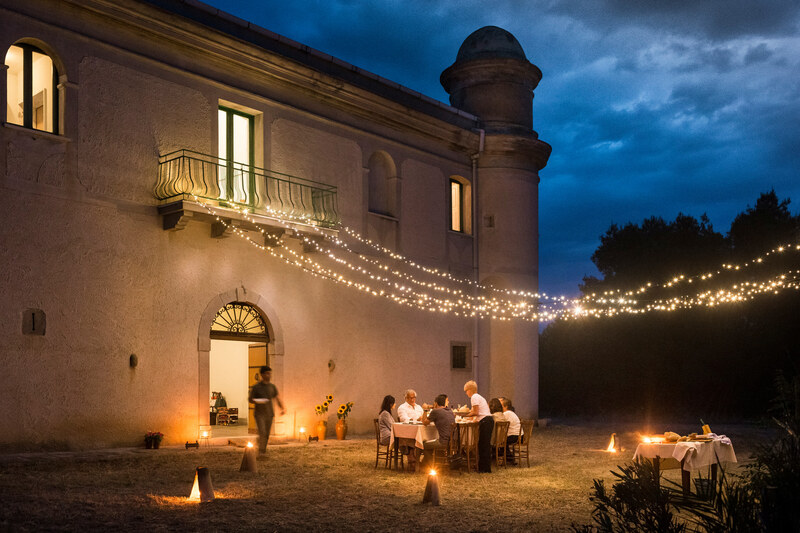 It is a unique opportunity to share a typical day on a traditional farm and conclude with an informal dinner where both owners and guests participate in setting the table.